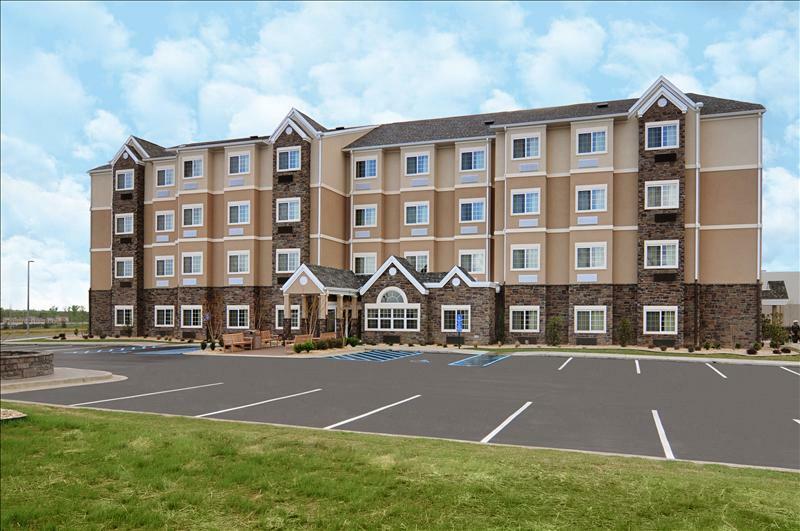 Welcome to the Microtel Inn and Suites Opelika, where you'll enjoy the true meaning of Southern Hospitality. 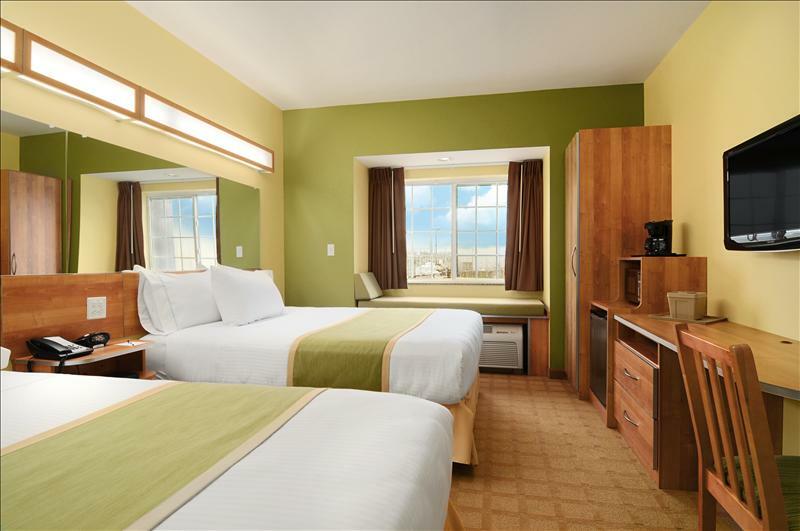 All of our 77, non-smoking guestrooms feature a microwave, refrigerator, coffee maker, iron/board and hair dryer. In addition, enjoy over 50 cable channels with HBO on our 32 in. flat panel televisions. 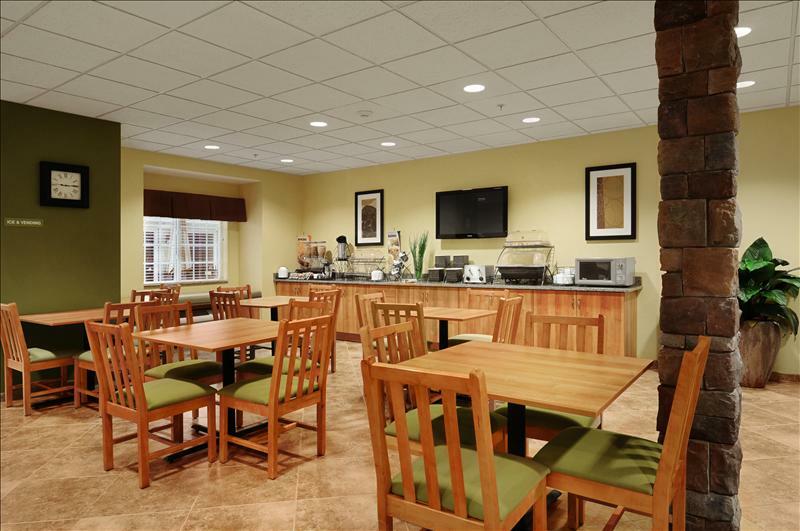 The Microtel Inn and Suites offers free high-speed wired and wireless Internet access throughout the hotel. Free local and long distance calling with the continental US is also available. 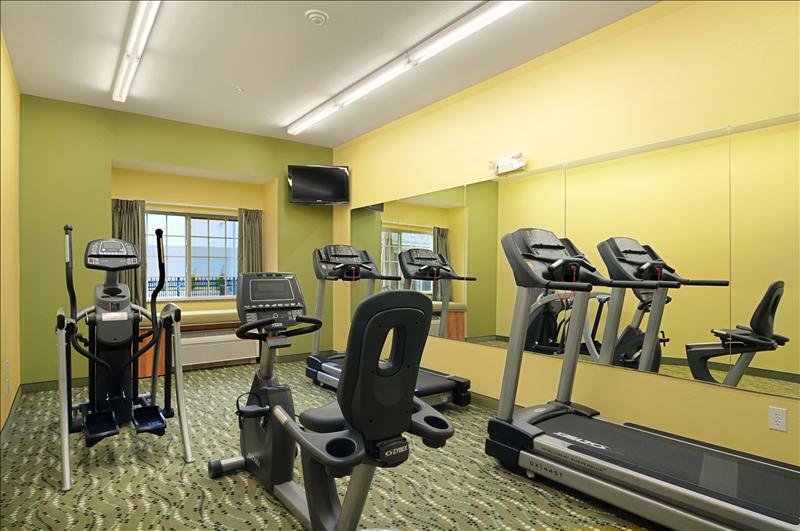 Our on-site fitness room offers you a choice of treadmill, elliptical or exercise bike. 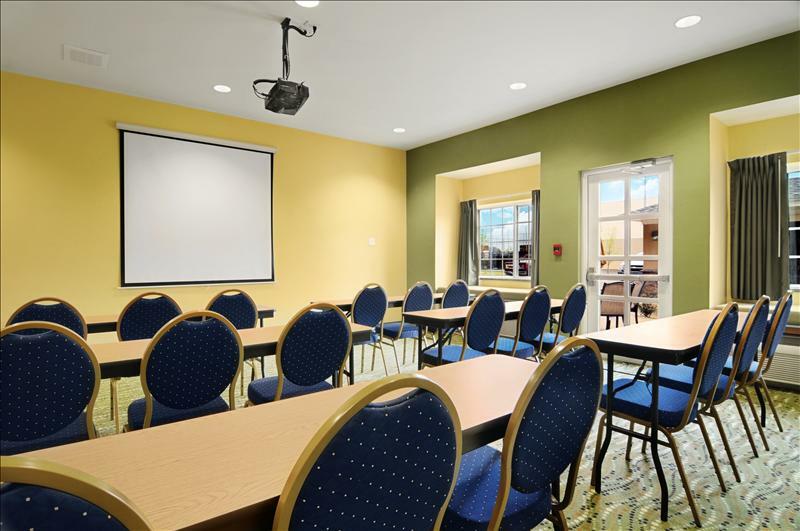 On-Site Meeting Room. 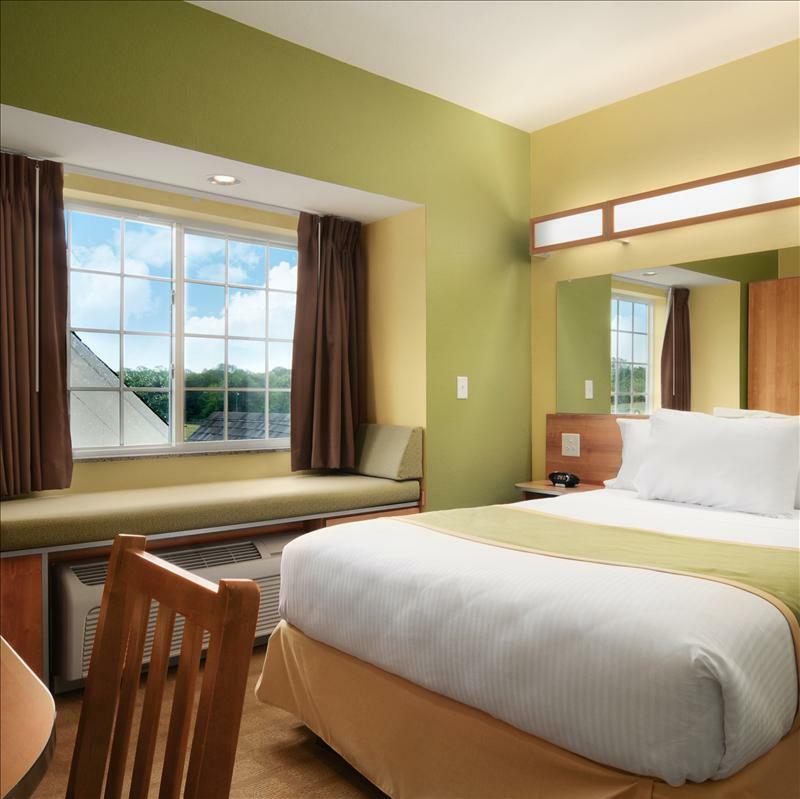 Conveniently located off I-85 at Exit 58, the Microtel Inn and Suites is adjacent to Tiger Town retail shops which feature the areas best dining and shopping experiences. 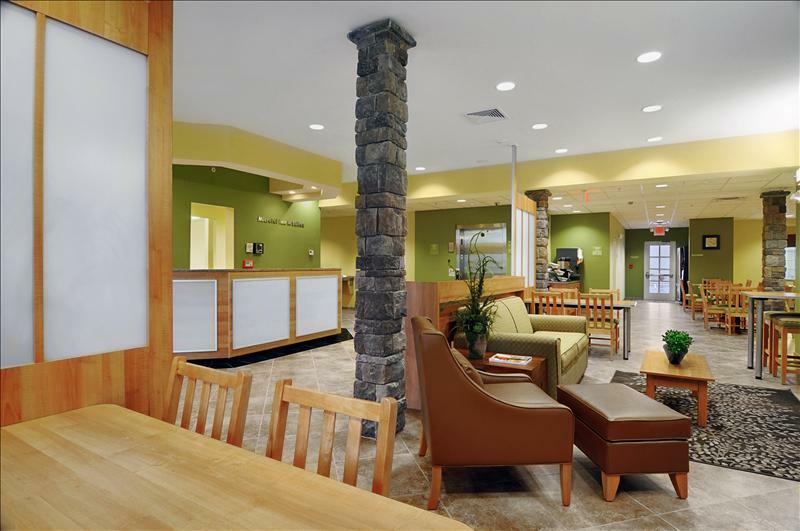 Our location is perfect and a short drive to Auburn University, East Alabama Medical Center, Opelika and Auburn Business Park. If you're visiting the area for sporting events, within 10 miles are the Auburn Soccer Fields, Auburn Softball Complex and Opelika Sports Complex. Microtel Inn and Suites Opelika also accepts wedding parties.